Introduced in 1998, the Smart Car is the first micro car to catch on in North America. The Smart arrived in Canada in 2004, marketed through Mercedes-Benz dealerships. The tiny Smart proves to be average in occupant protection, likely due to its extensive dual airbag configurations. Smart models are much better than average in repair costs after collisions. Comprehensive claims are more affordable that average as well. The Smart Fortwo city car proves to be affordable from an insurance standpoint in Ontario. Locating the best price still takes comparing between insurance providers since the provincial car insurance market remains competitive. One easy way to shop once and search dozens of providers uses the car insurance calculator on this page, through Ratelab. Though the auto insurance industry has heavy regulations, each company still sets its own rates. The Financial Services Commission of Ontario reviews and approves these rates before they are offered to motorists, but each company, seeking to gain an advantage over the competition uses a unique formula to set premium prices. Entering your information here shops with over 40 car insurance providers for best match on both features and price. Enter your postal code above to give it a try. The table below shows Smart car insurance cost for a sample driver. 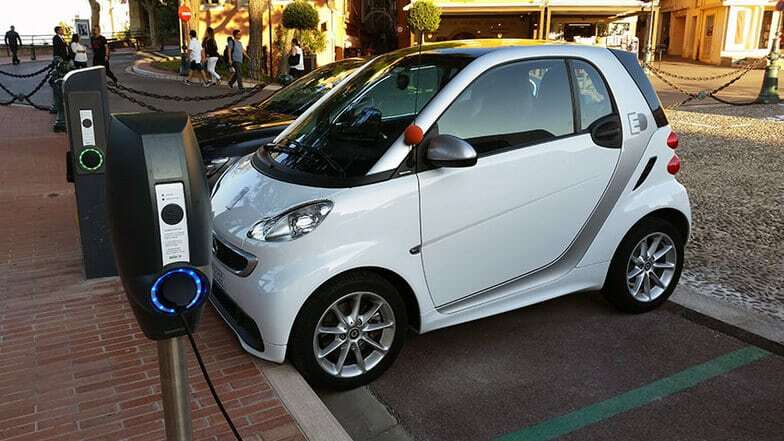 Methodology: We surveyed Smart car insurance prices in select Canadian cities for the purpose of illustrating the average quotes for a male driver aged 35 years in city downtown with owned Smart FORTWO ELECTRIC DRIVE 2DR COUPE 2015 model car. When it comes to setting premiums, insurance companies use the best performance data they can find upon which to base risk factors. Cars with high-risk factors warrant high insurance costs. Conventional wisdom dictates that a larger car fares better in collisions, simply because of its size and mass. Following that thinking, the Smart city car concept, a microcar philosophy, would likely not do well. One of the important evidential information sources for insurers is claims data collected by the Insurance Bureau of Canada. The organization takes claims data from insurers across the country, collates it into a master database, then compares individual models against national average performance in a variety of insurance categories. Surprisingly, the Smart Fortwo models not only hold their own but, excel in statistical performance. The most modest stats come via accident benefits claims. The IBC looks at the average frequency of claims for personal injury. A car with fewer claims protects its occupants better. Both models of the Smart Fortwo making the IBC list come up with average ratings for accident benefits. Driver and passenger don’t suffer for the models’ lack of mass. Considering collision claims, some may think that the potential damage to a Smart Fortwo in any accident with a larger vehicle could be substantial. However, only the 2011 Fortwo Coupe placed in the average range, with collision costs at 99 percent of the national average of all vehicles. Every other model year for the Coupe as well as for the Cabriolet place under the national average and in some cases, well under. The 2005 and 2006 versions of the Coupe cost a mere 41 percent of average in collision insurance claims. Smart cars fare equally well in comprehensive claims. The 2011 Coupe came in at 24 percent of the national average. Thus, if the average comprehensive claim was $10,000 the 2011 Smart Fortwo Coupe cost but $2,400. This performance earns the brand low-cost insurance coverage overall. With accident claims statistics so firmly on its side, Smart’s vehicles don’t show much in the way of negative insurance cost factors. Other car model factors that increase premiums don’t apply to Smart vehicles either. While there are turbo-charged models available, the rear-mounted 3-cylinder design is no one’s idea of a high-performance sports car. Nor is the make a common choice for car modifiers, so those two insurance increasing factors don’t come into play. How a Smart Fortwo model is driven potentially impacts insurance pricing. The Smart design is that of a fuel efficient, short trip urban vehicle. It’s not likely a vehicle that appeals to rural motorists. The additional miles and higher speeds of country roads may cause a second look at policy costs by underwriters for some insurers. Commercial use of any vehicle also drives up insurance costs. The Smart Fortwo could be an ideal vehicle for a city-based realtor or financial advisor, being easy to park and light on gas. However, business use of a personal vehicle requires special extensions of car insurance coverage. A basic personal policy won’t cover a driver using their car for work-related travel. Light and moderate use may be insurable through endorsements on a personal policy. Vehicles heavily used for commercial purposes require dedicated commercial insurance. Smart Fortwo models may not be affected by the Takata airbag recall. However, the recall has grown and expanded since it was first announced. Check out the Car and Driver site covering the recall. Updates are posted as they occur. The only recall in place at the time of publication is for 2014 and 2015 Fortwo coupes and 2014 Fortwo Electric coupes, because of steering gear bolts that may be defective. Check the Smart page at Edmunds.com for updates. 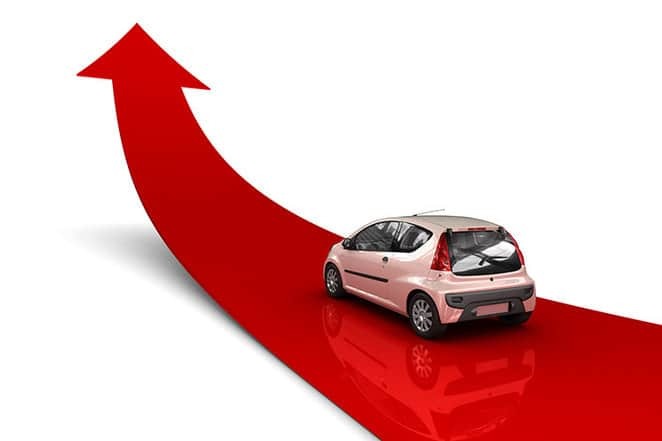 With a history of good statistical performance, most drivers should have an easy time finding great insurance rates for their Smart Fortwo model. For those after the lowest pricing, the Ratelab car insurance calculator connects with the best pricing available through their industry partners. Many drivers typically shop for insurance at the time of vehicle purchase, then simply renew with their existing insurer year after year. While this is easy and trouble-free, they may not maintain competitive rates without periodic review. Ontario insurers can change their rates, as long as they obtain approval from the FSCO. While they must, of course, share renewal pricing with their clients, there’s no requirement to announce that rate structures have changed. Similarly, drivers using the same company for a period of years may earn loyalty discounts. While there’s nothing wrong with a percentage of what they’re already paying, the discount itself doesn’t mean that they’re paying less than they would with another provider. Periodically checking rates and discounts assures the car insurance consumer that their car insurance costs are reasonable.